HSBC remains the largest trade finance provider in Asia by market share, but is losing ground to its competitors, new research has shown. 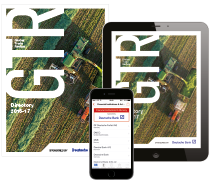 The bank’s share of primary relationships has declined by 3.5% over the past three years, with Citi and Standard Chartered snapping at its heels. 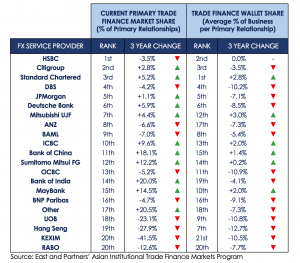 Standard Chartered now accounts for the biggest trade finance wallet share, meaning it takes the highest percentage of business in those relationships in which it is considered the primary bank. It has overtaken Citi, which slips to third on this front. 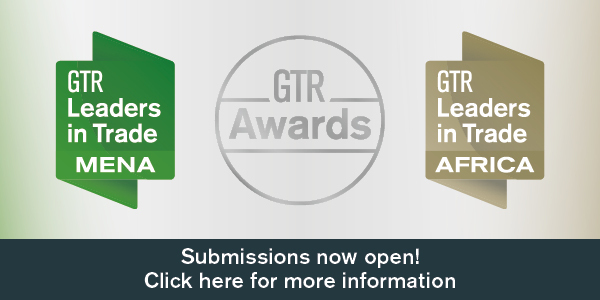 The research was collected by banking analysis firm East & Partners and shared with GTR. East & Partners surveyed CFOs from the top 1,000 firms in Asia by revenue. 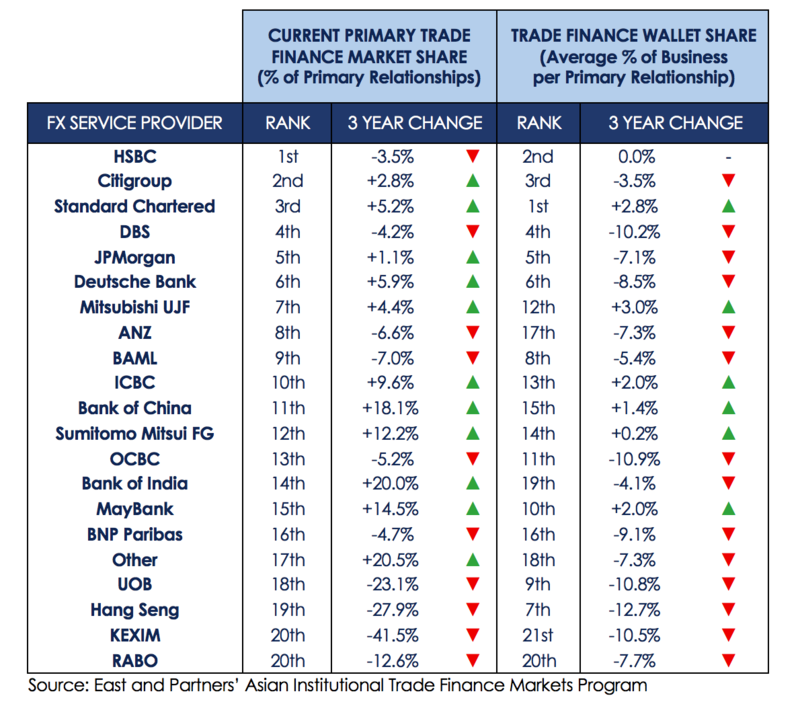 On current trends, Citi is predicted to overtake HSBC in the next three years as Asia’s incumbent primary trade finance market share leader. 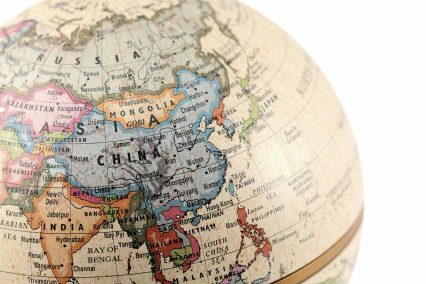 The research shows that local and regional banks have been making big gains across Asia, with the exception of Singapore and Hong Kong. With 20% annual growth from 2015 to 2018, Bank of India is the fastest-growing trade finance provider among large corporations in the region, albeit from a low base. Bank of China grew by 18.1% a year over the same period, with Maybank gaining 14.5%. Sangiita Yoong, an analyst at East & Partners, explains that the primary reasons cited for these banks making such advances is pricing. There is a squeeze on trade finance pricing pan-Asia and local banks are willing to do business at the bottom end of the scale. This has hurt the global banks, many of which are unwilling to compete on such low margins. This is exemplified by HSBC, the research shows. While the bank is still rated very highly on is international coverage and e-trading, it cannot compete on pricing with local players. Yoong says that the impressive performance of Citi is because it is perceived to offer better value for money than some of its rivals. 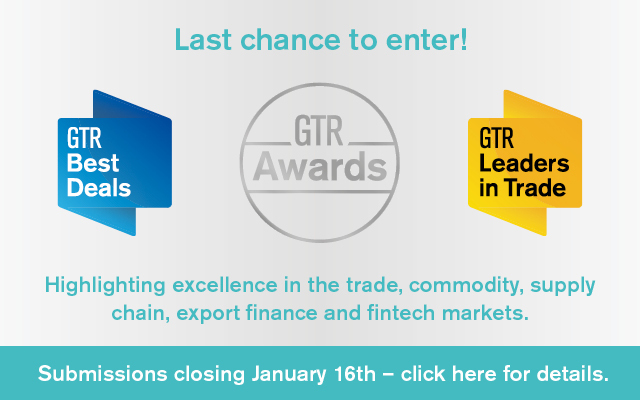 Standard Chartered, on the other hand, is winning business on the back of its strengths in risk advisory and management, and “professional trade competence”. Singaporean banks are all in decline, led by the largest of the three, DBS. The bank remains Asia’s fourth-largest in both assessments, but lost 4.2% of its market share over the three-year period, and 10.2% of wallet share. This is again down to pricing and the perception of value for money. Interestingly, the study shows that wallet share is generally in decline. 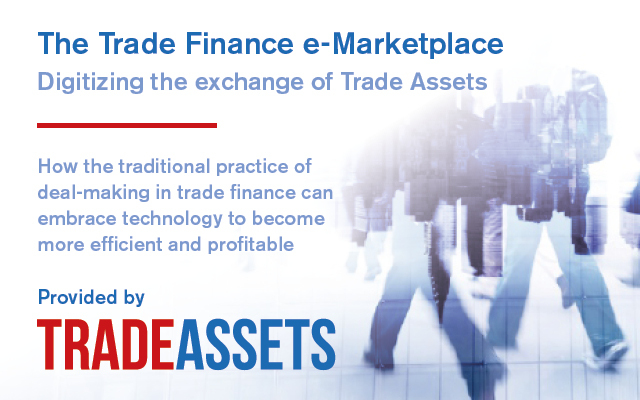 With increased competition in trade finance, corporations are choosing to spread their exposure and shop around. Average primary wallet share has slipped from 53.1% in 2015 to 46.9% this year. This is the lowest recorded reading since 2014. For foreign exchange service providers, HSBC, Citi and Standard Chartered lead the field once again, followed by DBS, JP Morgan, Deutsche, MUFG, ANZ, Bank of America Merrill Lynch and ICBC.